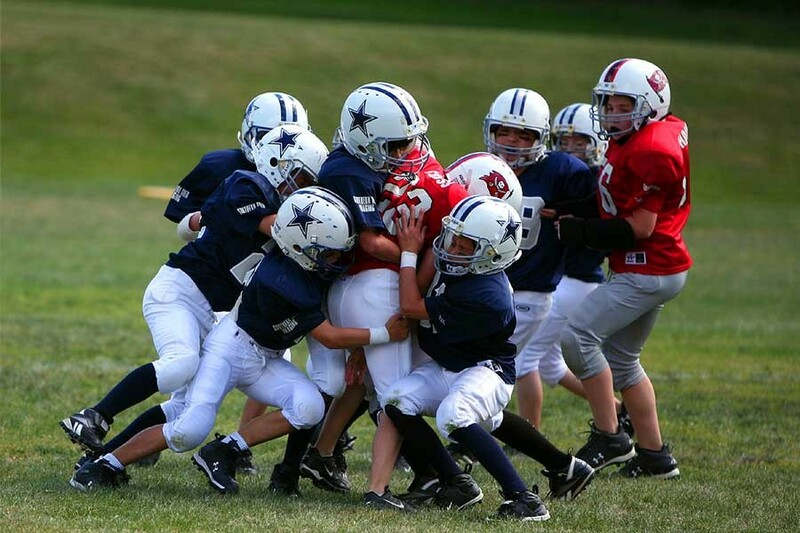 and fundamentals of football while developing character and integrity. 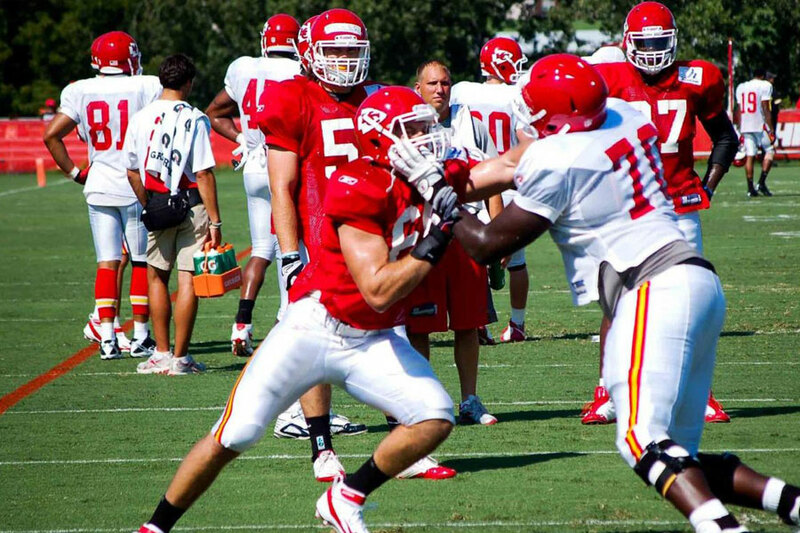 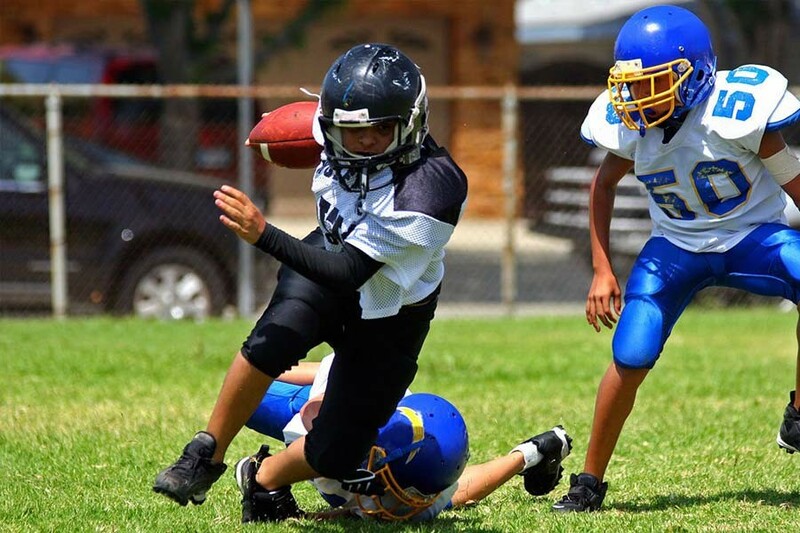 Kids will learn fundamentally sound physical and mental techniques, skills, and habits. 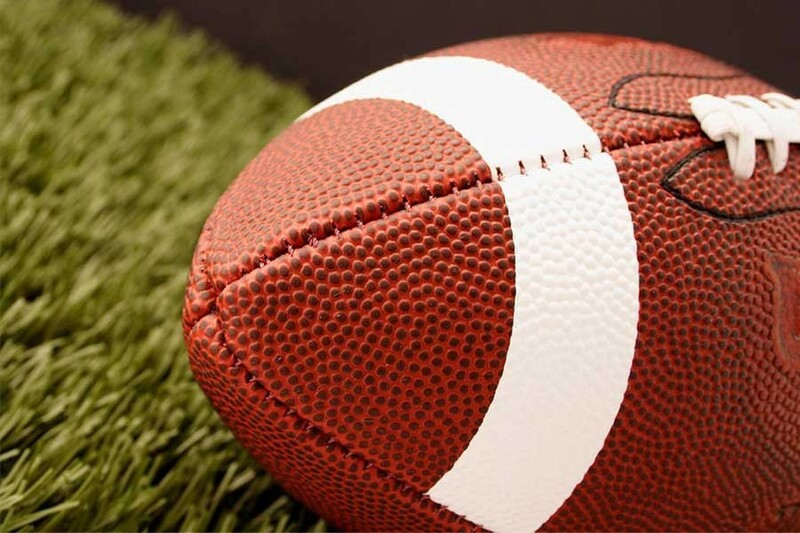 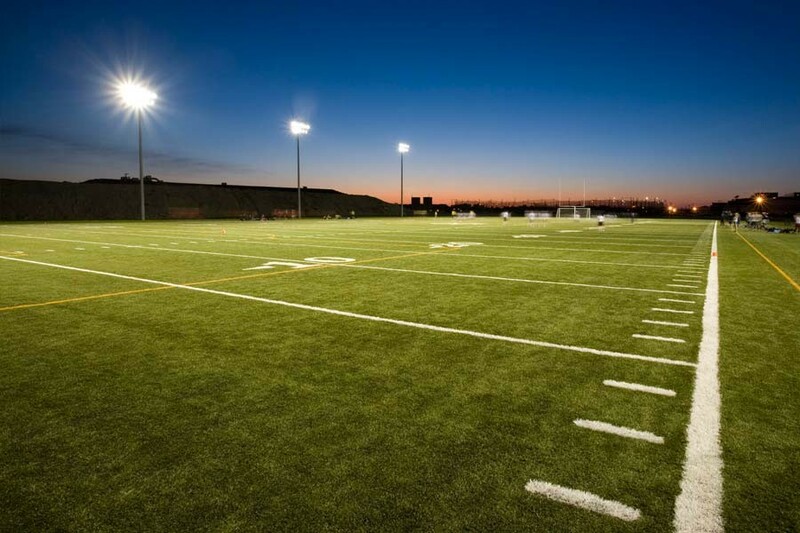 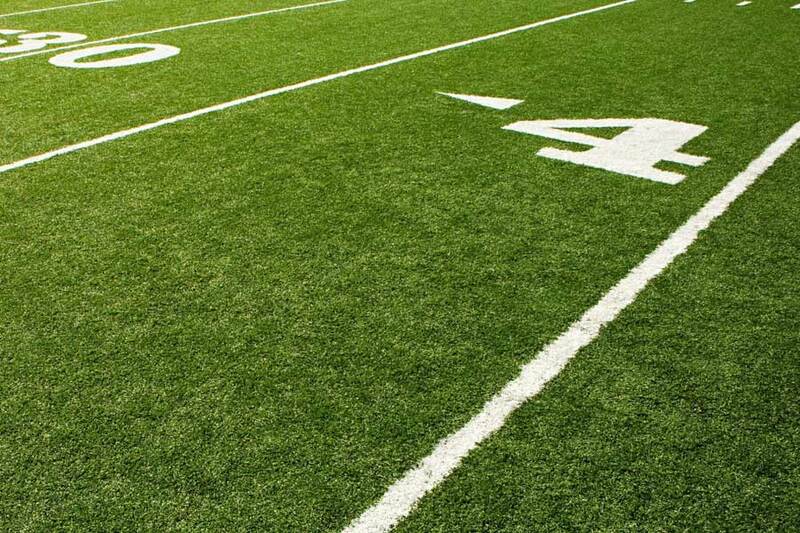 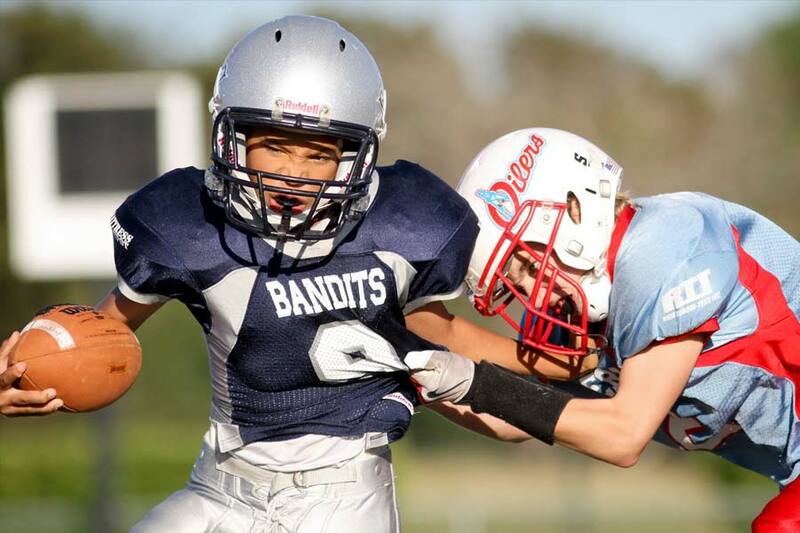 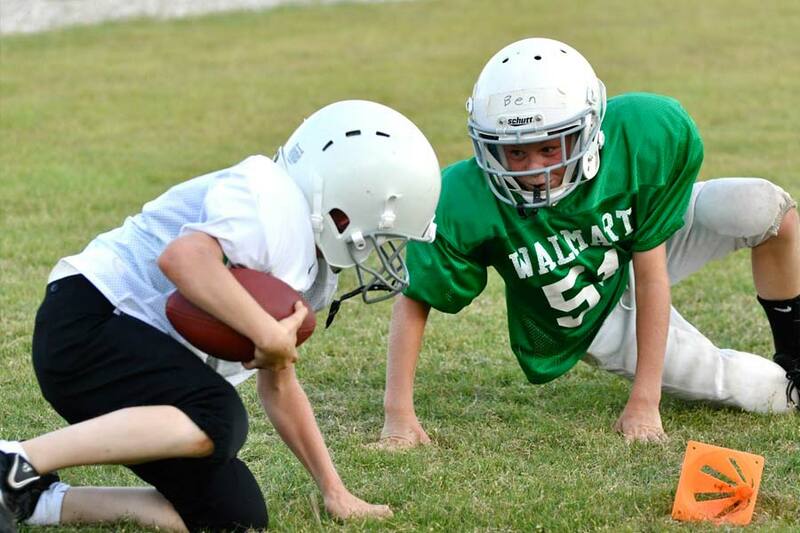 We offer the only youth football program in which the kids get to play 11 man football on regulation football fields and compete with kids of similar age and size. 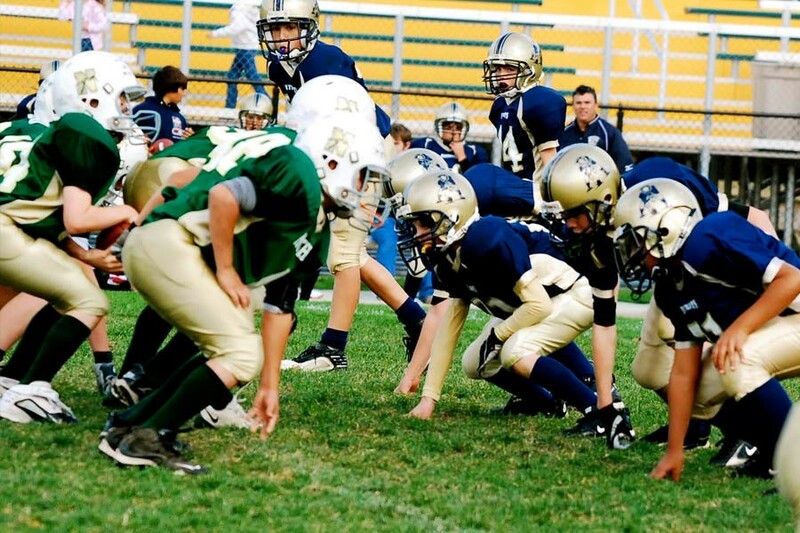 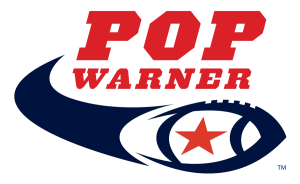 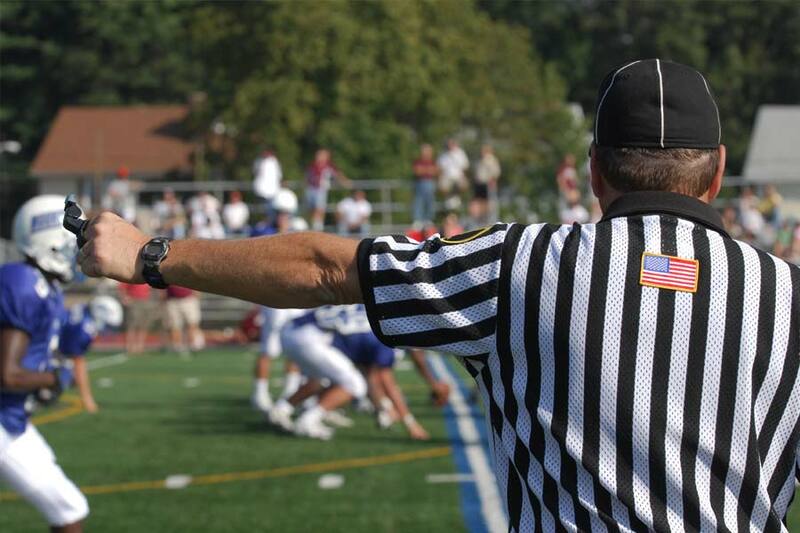 Pop Warner sets and enforces a strict AGE & WEIGHT MATRIX that reduces the risk and reality of injuries. 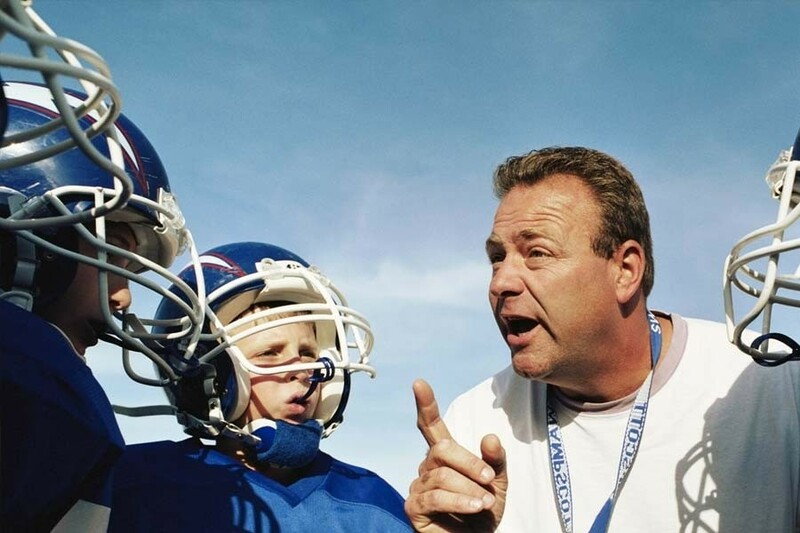 There are minimal rule modifications from High School football allowing for sound understanding of the game at a young age. 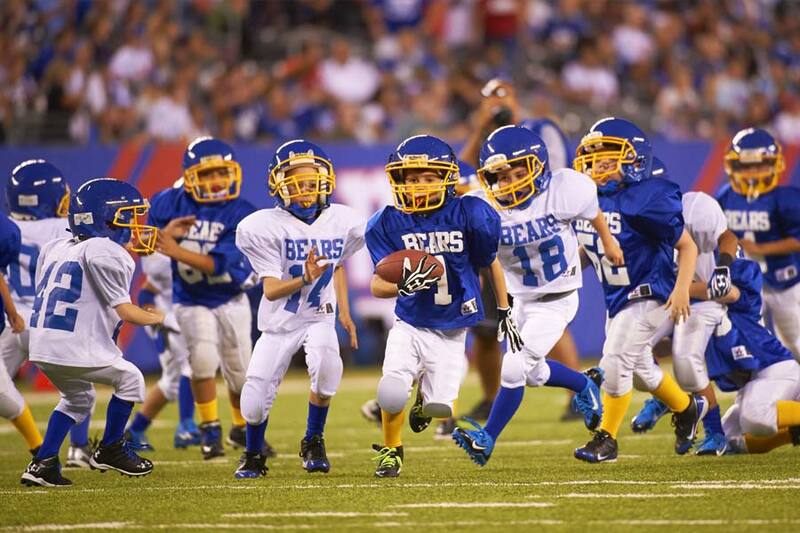 Over 15 thousand kids served, Millions of smiles!